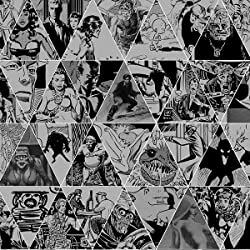 You know MAD. 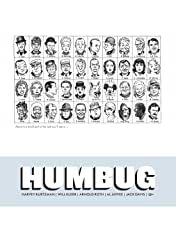 Do you know Humbug? 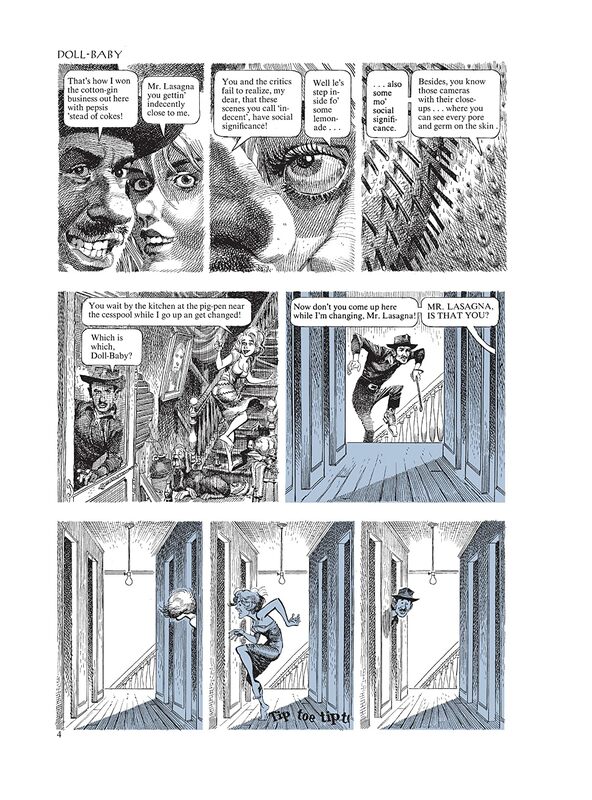 Harvey Kurtzman changed the face of American humor when he created the legendary MAD comic. 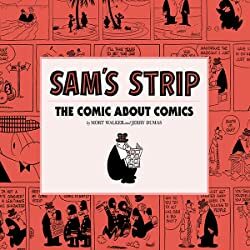 As editor and chief writer from its inception in 1952, through its transformation into a slick magazine, and until he left MAD in 1956, he influenced an entire generation of cartoonists, comedians, and filmmakers. 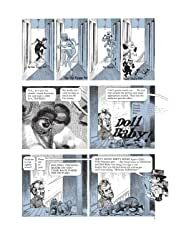 In 1962, he co-created the long-running Little Annie Fanny with his long-time artistic partner Will Elder forPlayboy, which he continued to produce until his virtual retirement in 1988. 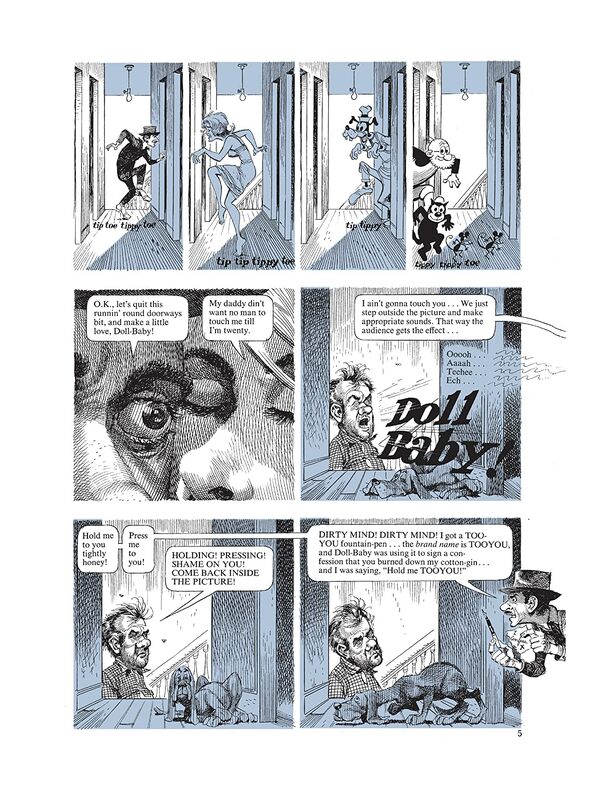 Between MAD and Annie Fanny, Kurtzman’s biographical summaries will note that he created and edited three other magazines―Trump, Humbug, and Help!―but, whereas his MAD and Annie Fanny are readily available in reprint form, his major satirical work in the interim period is virtually unknown. 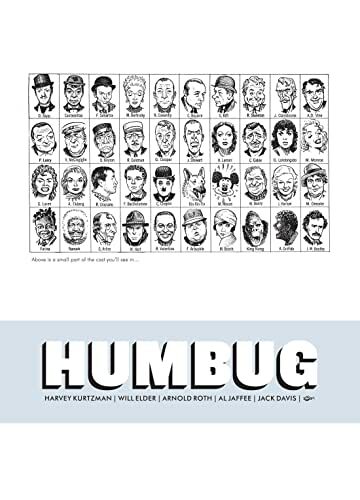 Humbug, which had poor distribution, may be the least known, but to those who treasure the rare original copies, it equals or even exceeds MAD in displaying Kurtzman’s creative genius. 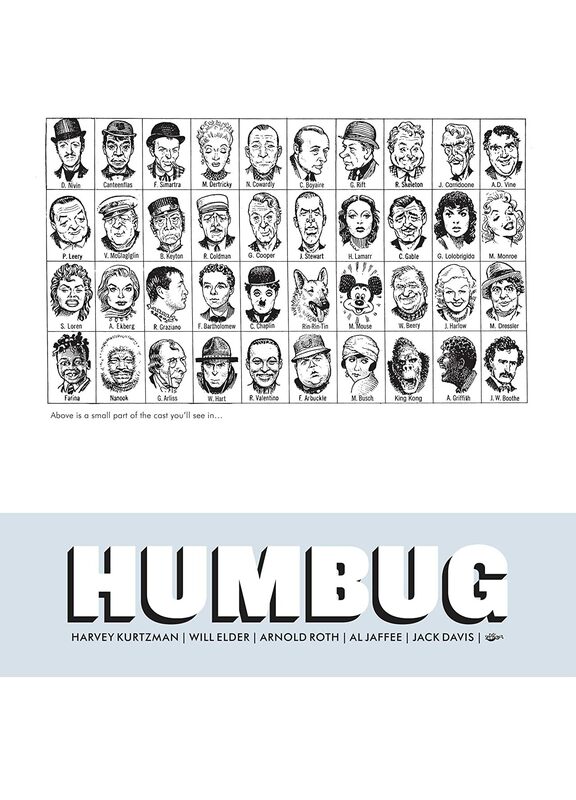 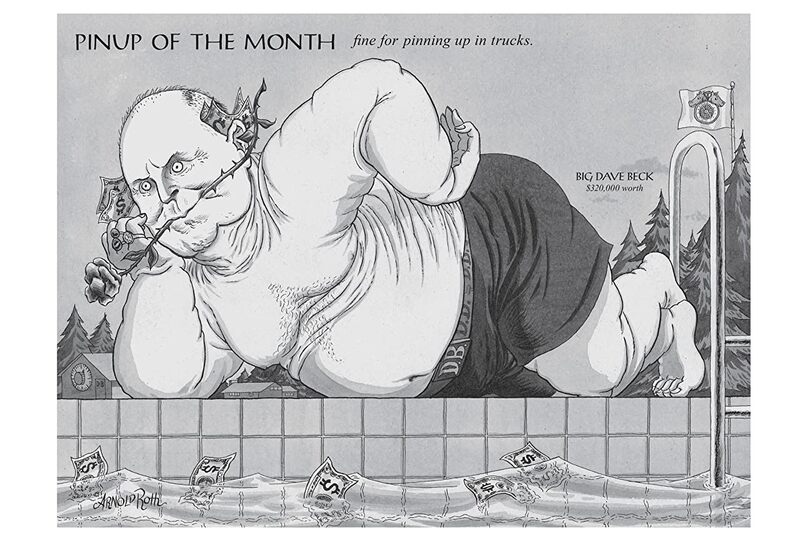 Humbug was unique in that it was actually published by the artists who created it: Kurtzman and his cohorts from MAD, Will Elder, Jack Davis, and Al Jaffee, were joined by universally acclaimed cartoonist Arnold Roth. 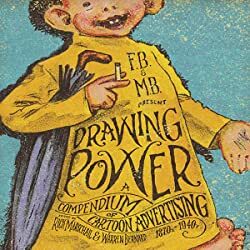 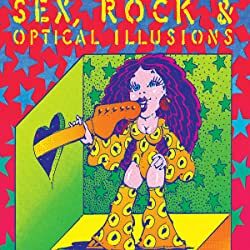 With no publisher above them to rein them in, this little band of creators produced some of the most trenchant and engaging satire of American culture ever to appear on American newsstands.